Victorian Organics offers organic cotton clothing and fabric for eco conscious moms who choose classic design and high quality natural comfort for baby and home. 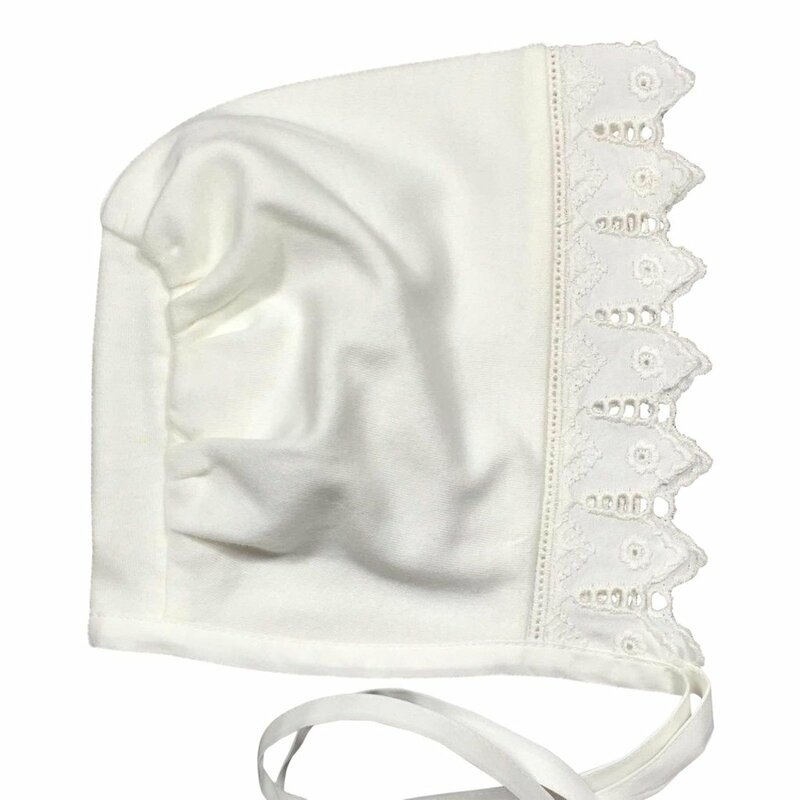 Buy any 2 or more bonnets, bloomers or booties and get 20% off using the code - BBB20 at Checkout. Victorian Organics wishes for your baby’s happiness, and cozy tootsies too, with the cotton lace baby booties. To all at Victorian organics, this item arrived beautifully boxed with a note of thanks and a card enclosed for the intended recipient. The item is delightful, beautifully soft and exquisitely crafted. Many many thanks to you all! Absolutely gorgeous bonnet with articulate stitching! Excellent value. 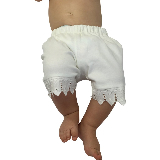 Adorable cotton bloomers! Very soft and high quality fabric. Versatile piece that can be paired with many dresses and tops. Shop with us today and see the Victorian Organics difference! Buy now and if you aren't totally satisfied, you’ll get your money back with no questions asked!